One of our AIM Junior members is about to launch his career in a big way, with his very first stage illusion show! We hope all of the amazing Melbourne Magic Community can rally around and support Luke by buying a ticket or spreading the word and supporting the future of Australian magic! 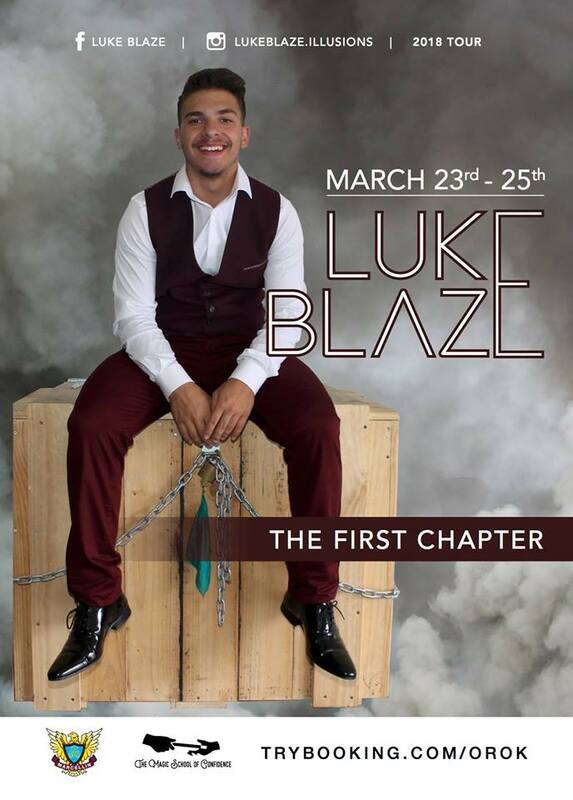 Luke Blaze takes you on a journey into his world. After 16 months in the making, this masterpiece of magic, illusion & artistry, ‘The First Chapter’ will enthral you with a once in a lifetime experience. 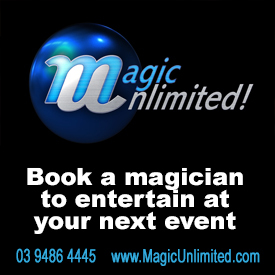 The show stars an illusionist performing alongside 3 dance professionals. Be sure to purchase your tickets to secure your seat at this 90 minute production. YOU WOULDN’T WANT TO MISS OUT! This show is suitable for adults (15+). Children aged 5+ are welcome as well as younger but parents are advised to use their discretion. Unfortunately this theatre does not have wheelchair access. Luke Blaze has been doing magic for 8 years and started illusions 3 years ago. He directed and produced The First Chapter himself while trying to juggle school as well. One of his featuring illusions that is in The First Chapter was performed by himself in the Australian Junior Championship of Stage Magic in 2017 and he was awarded 2nd place. His goal is to represent his home town, Melbourne where it all began.